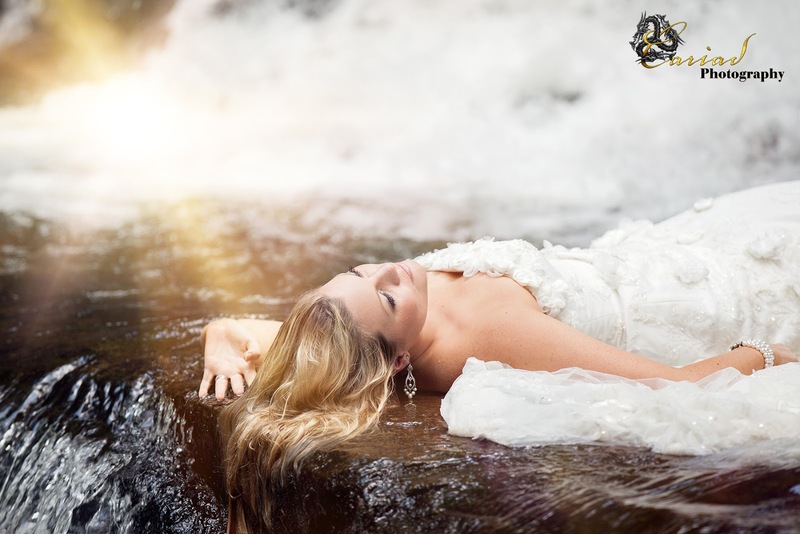 SO REAL and SO SCARY! 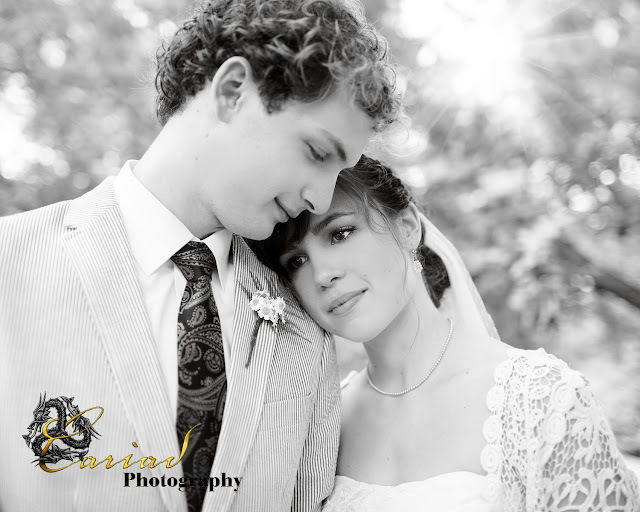 Many of these things have actually happened to us and they do ruin the photos and many times there is nothing we can do about it. 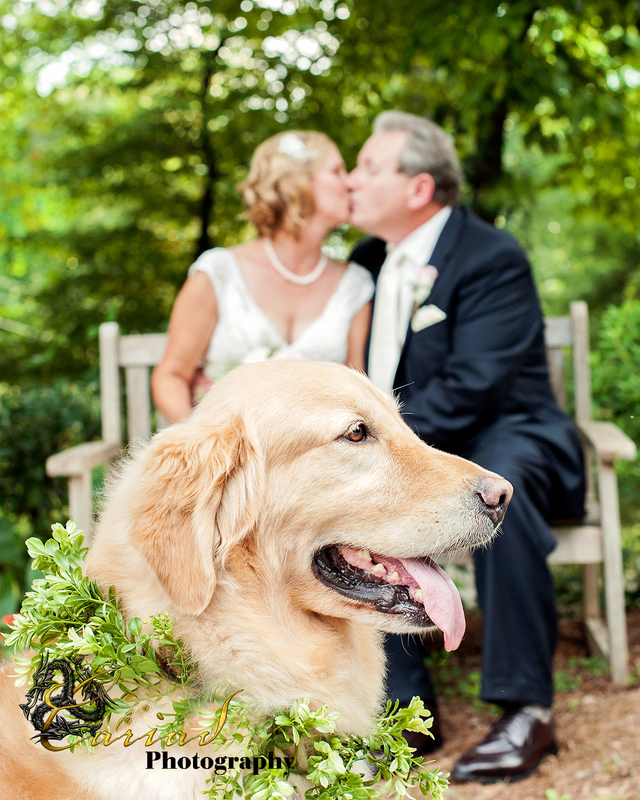 Having somebody step in front of us just as the couple has their first kiss or a tender moment with the bride and her dad ruined by somebody that was taking a photo that is less then good. 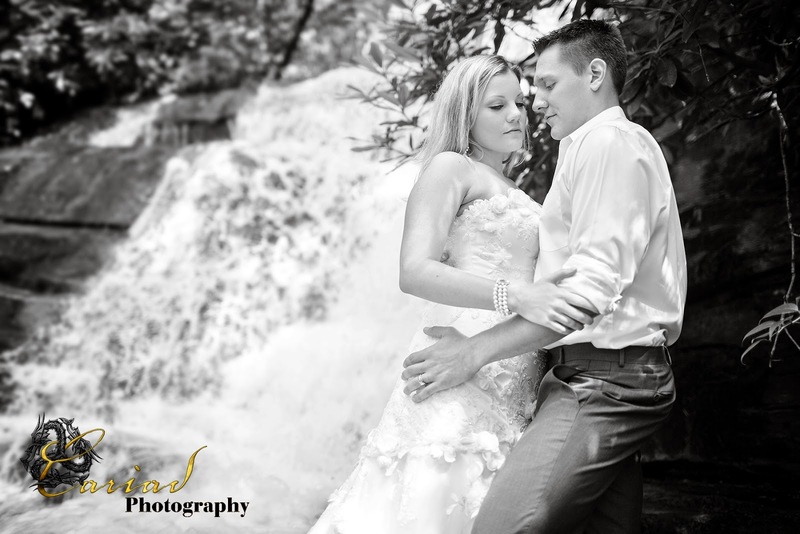 This past weekend we were busy with two weddings. 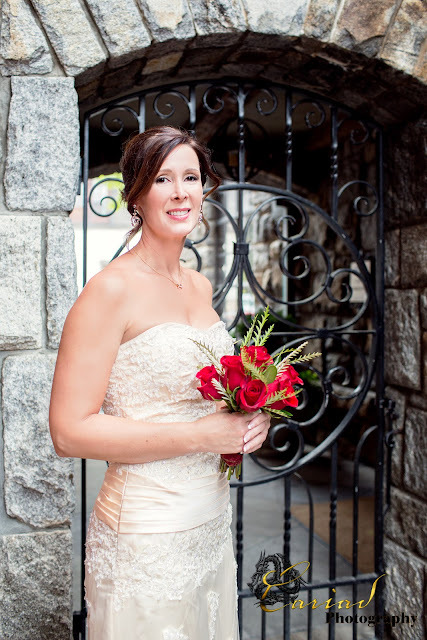 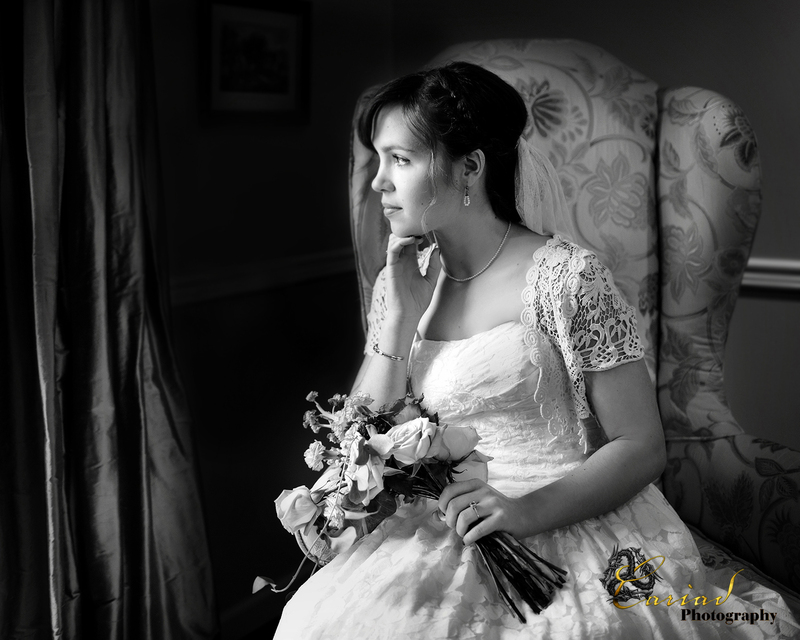 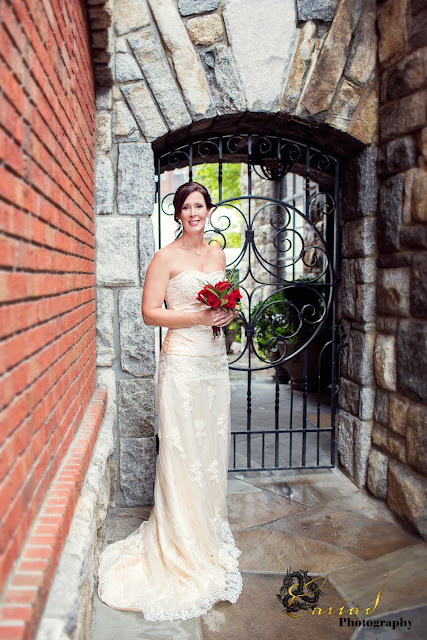 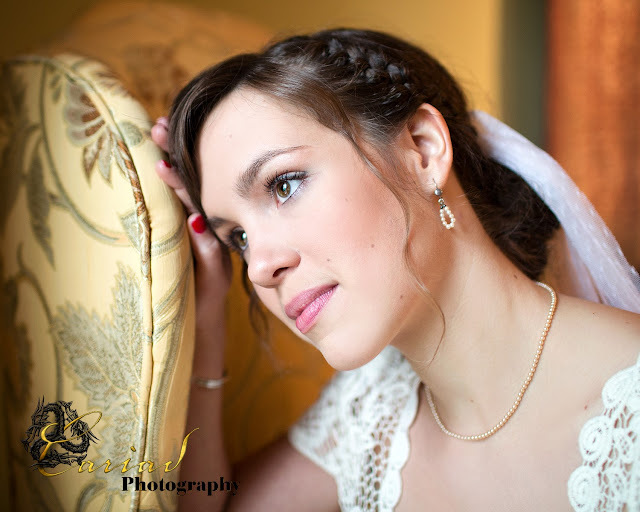 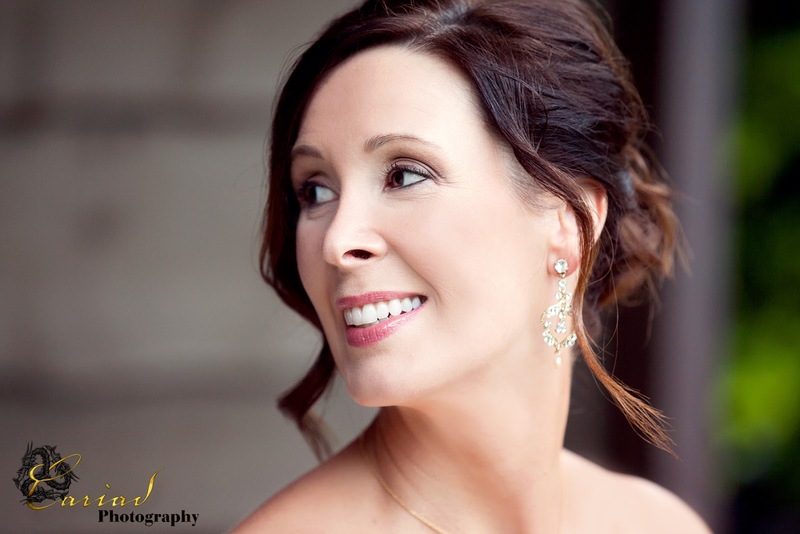 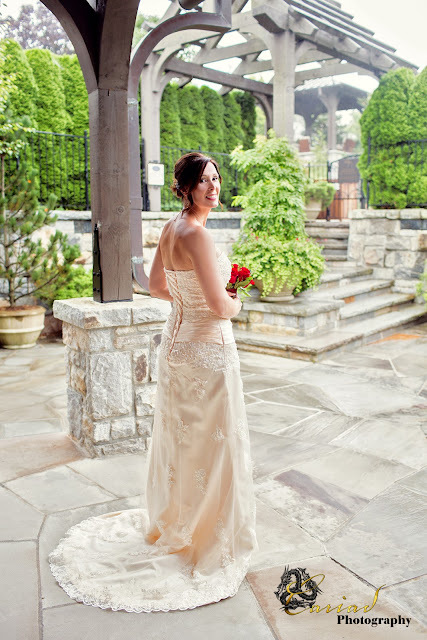 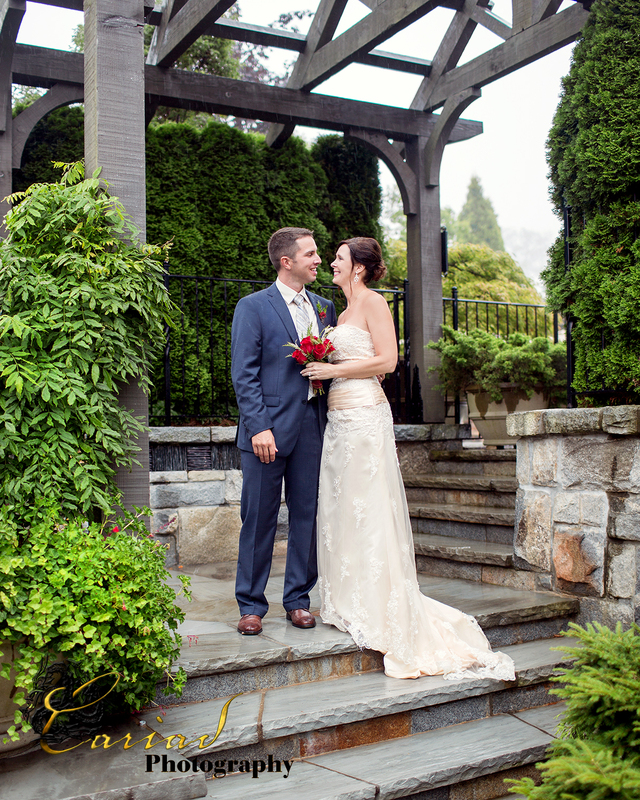 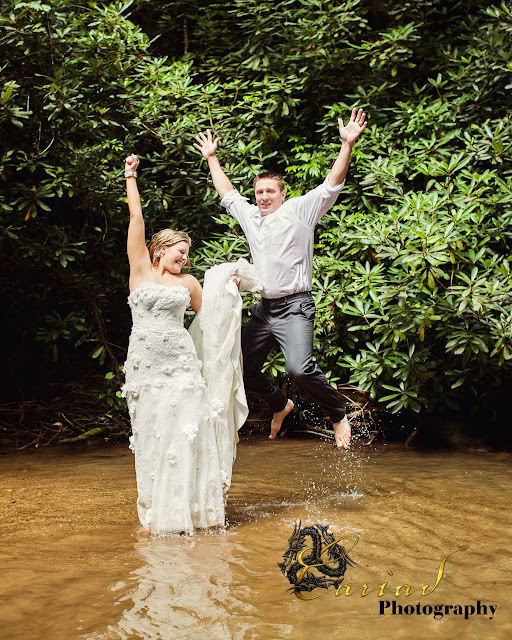 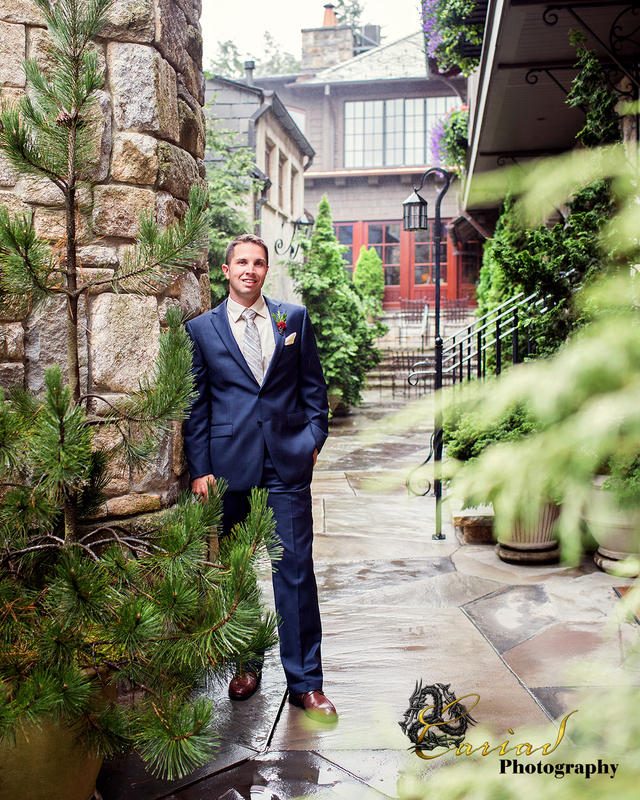 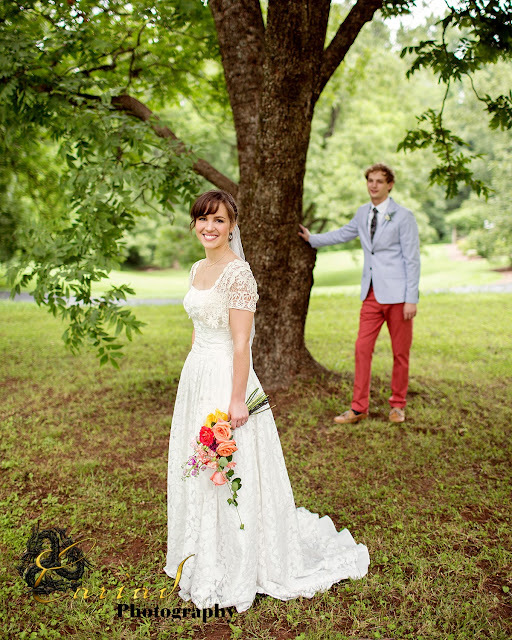 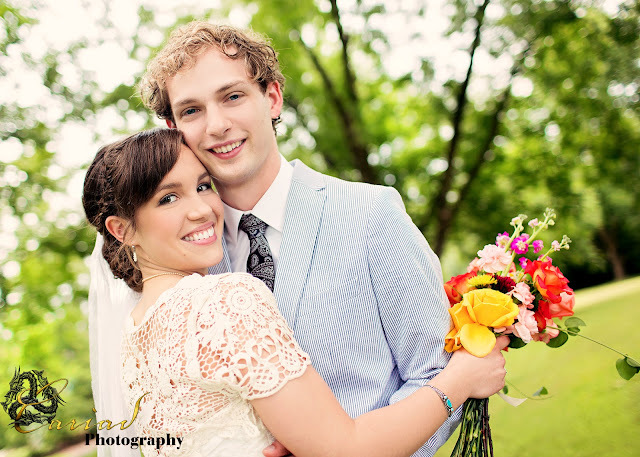 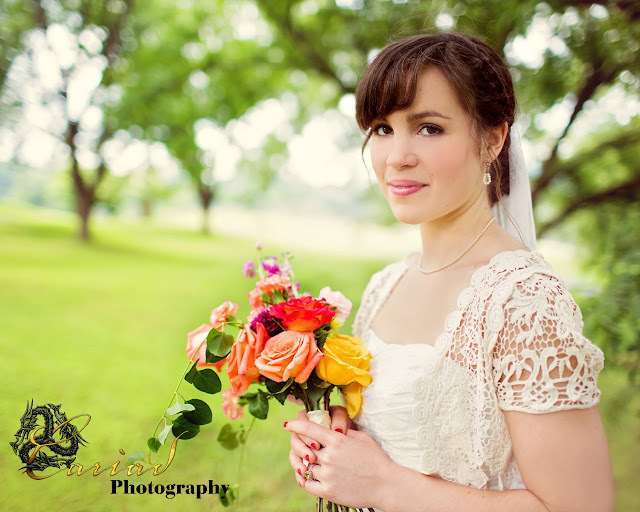 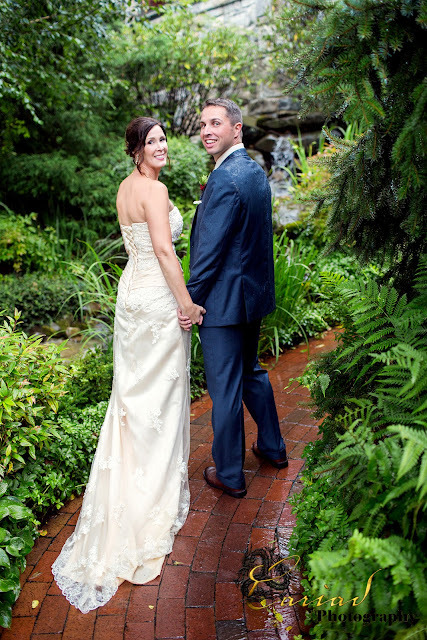 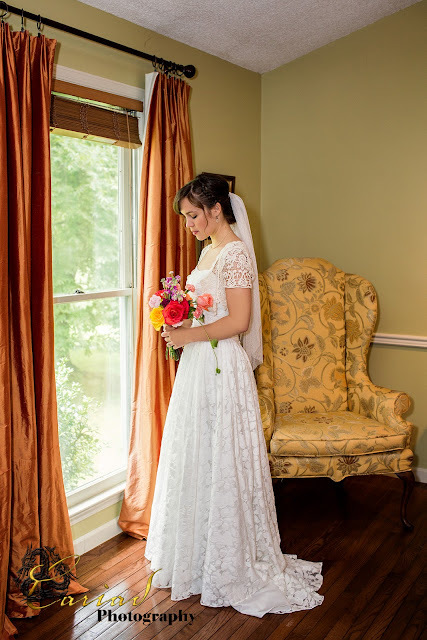 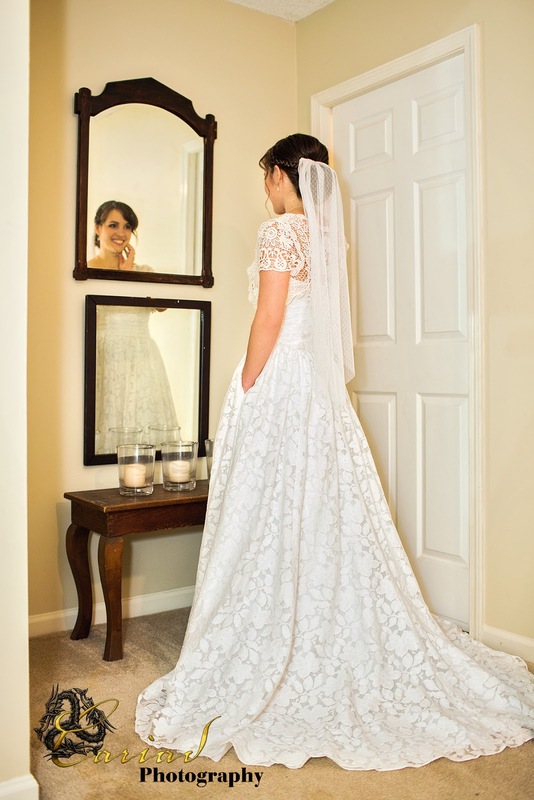 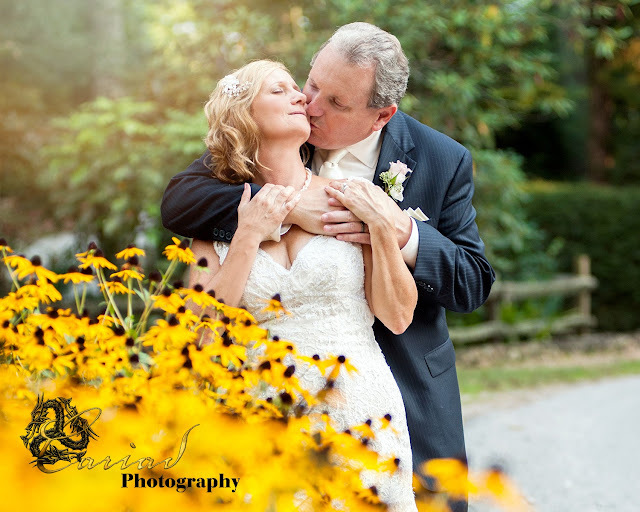 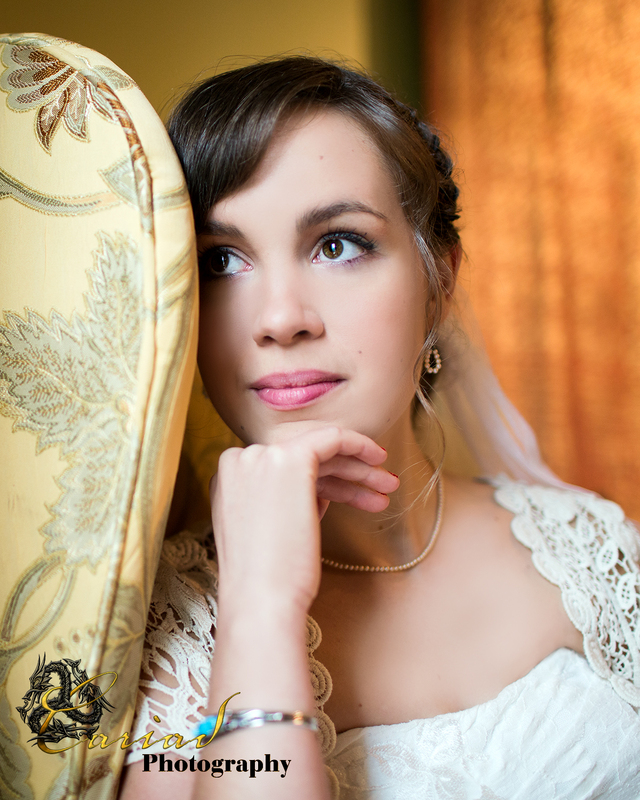 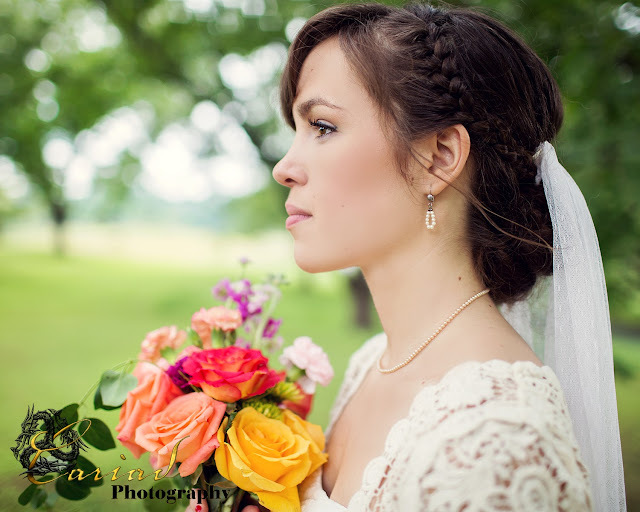 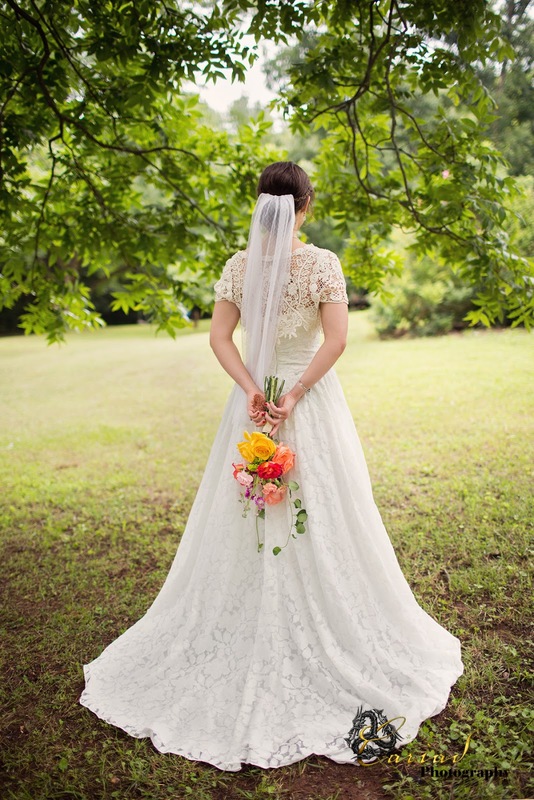 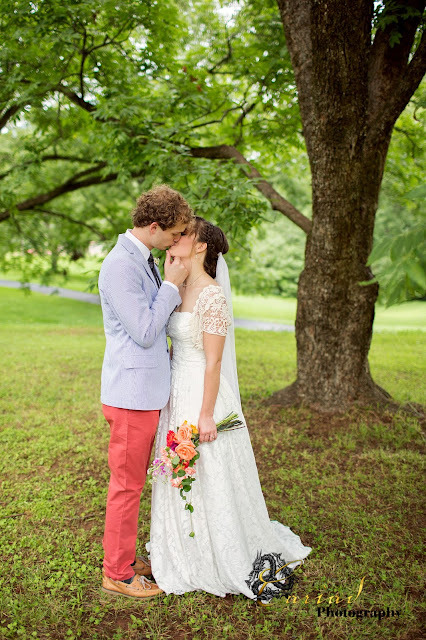 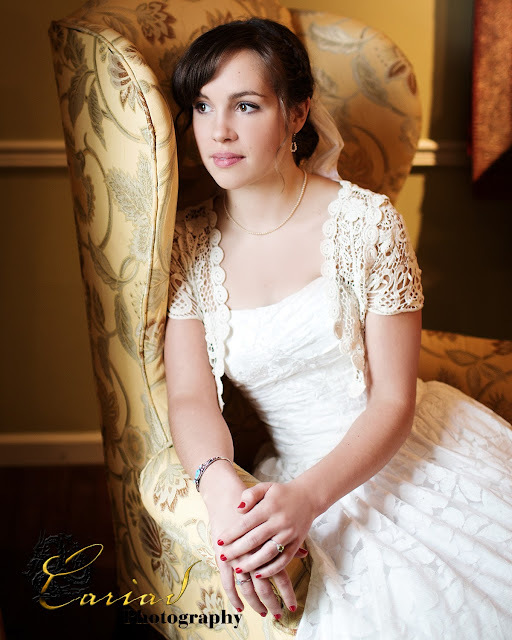 Friday Laura our associate shot this lovely wedding at the Lake Rabun Hotel. 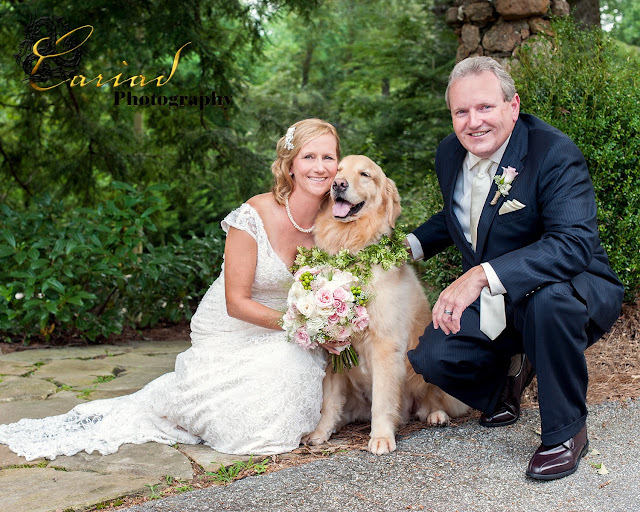 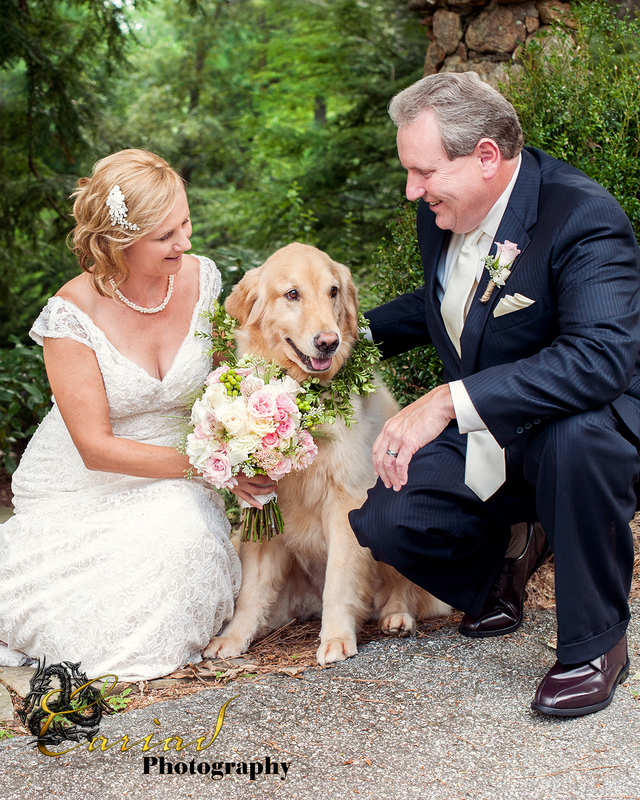 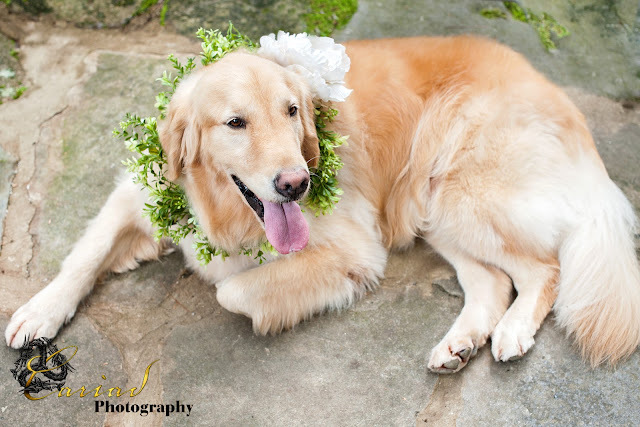 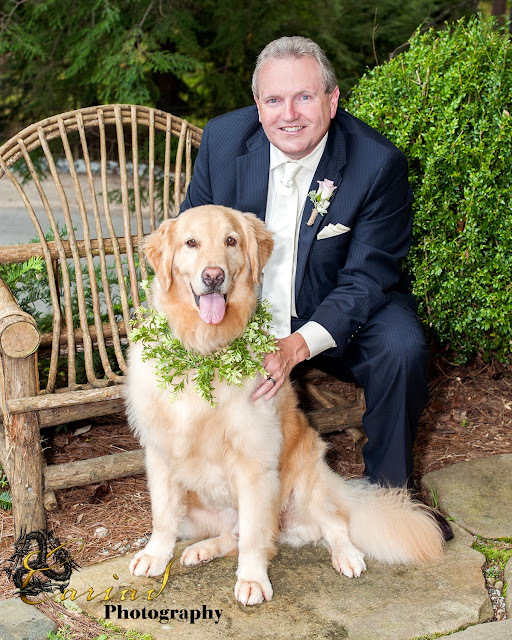 I am a big Golden Retriever lover so when I saw the photos while I was editing them I got so jealous that I did not shoot that wedding, but Laura did a fantastic job and I get to enjoy all the photos while I work on them. 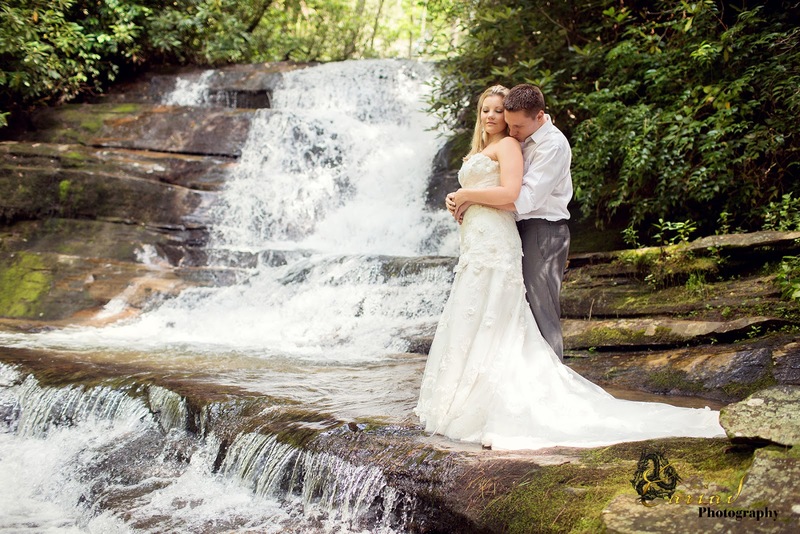 Tammie and Don came up to our beautiful mountains to get married and they chose this romantic hotel as their venue. 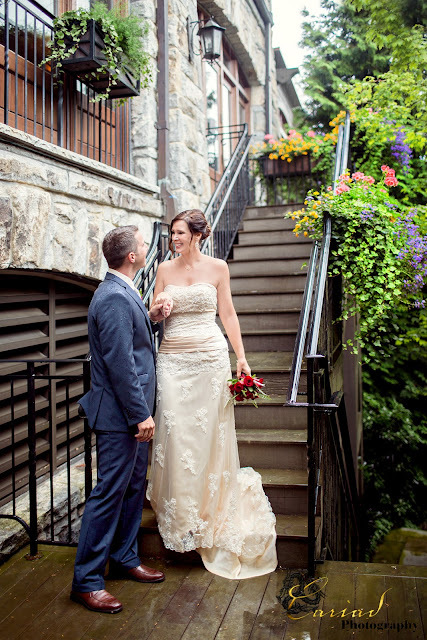 It was the perfect setting for what they had planned. 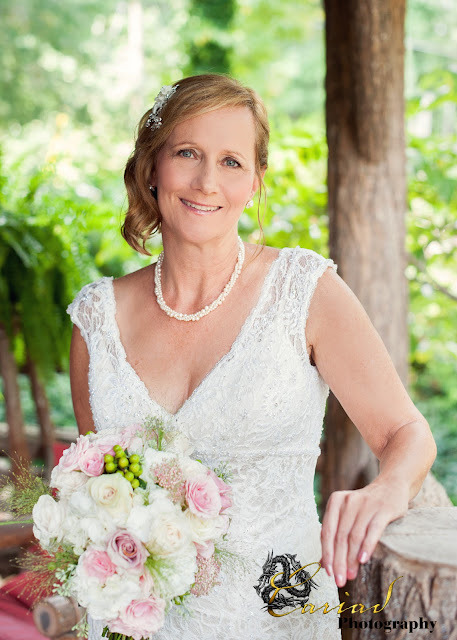 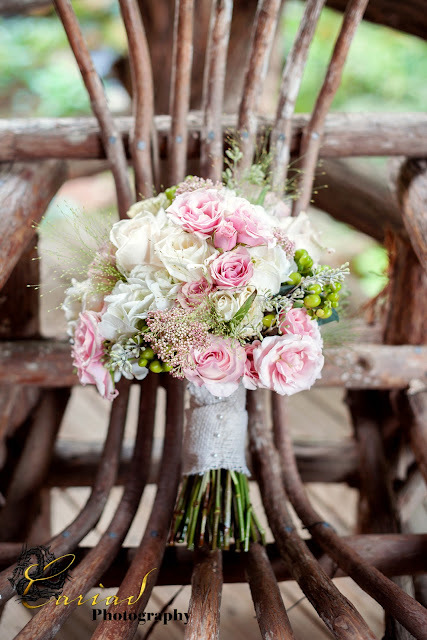 All Occasions Floral did the beautiful bouquet for Tammie. 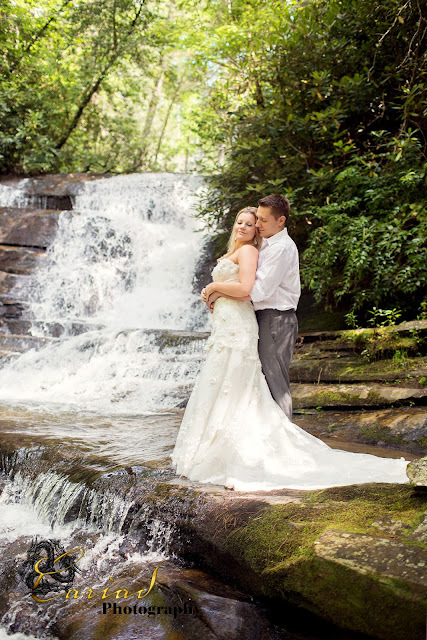 Old Edwards Inn and Spa Highlands, NC wedding of Jennifer and Brandon! Who is to say that you can't have a beautiful wedding in the rain. 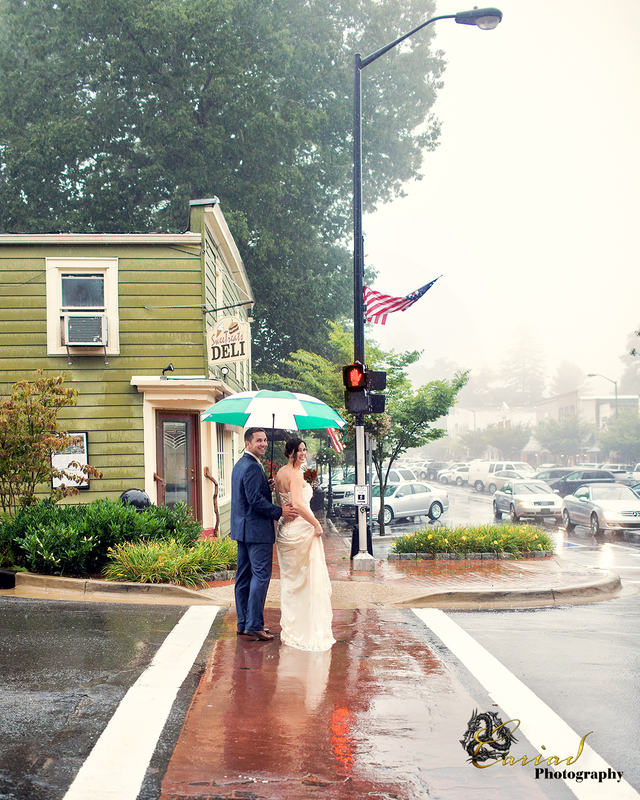 It rained the entire time we were shooting this lovely elopement but we believe the couple had a lovely time anyway. 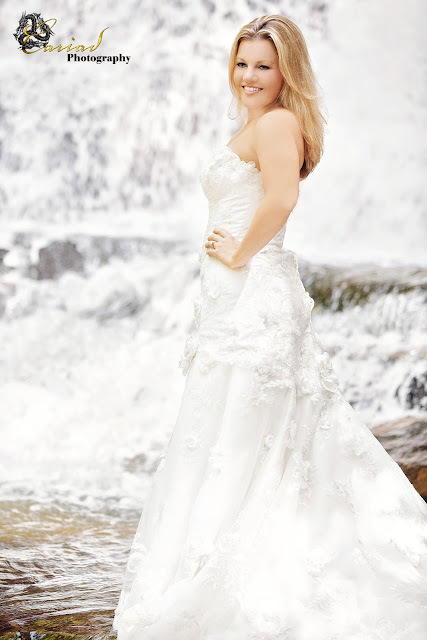 I have to say Jennifer was a real sport and did not loose her good spirit. Professional Photographer's of America award from the South Eastern Region. 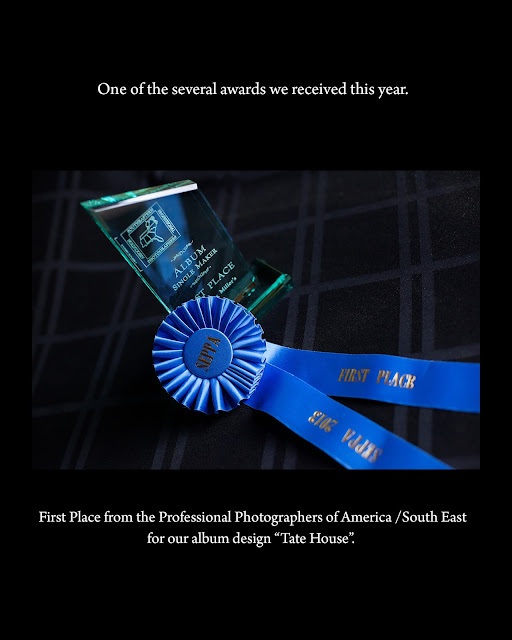 We are very proud to have received this award for one of our album designs. Glen Ella Springs Inn Wedding Details by North Georgia Photographer! 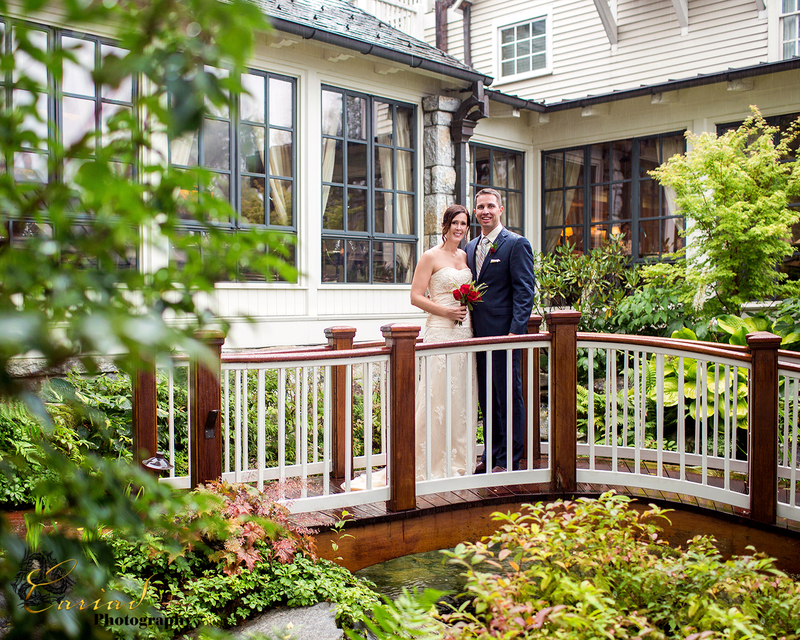 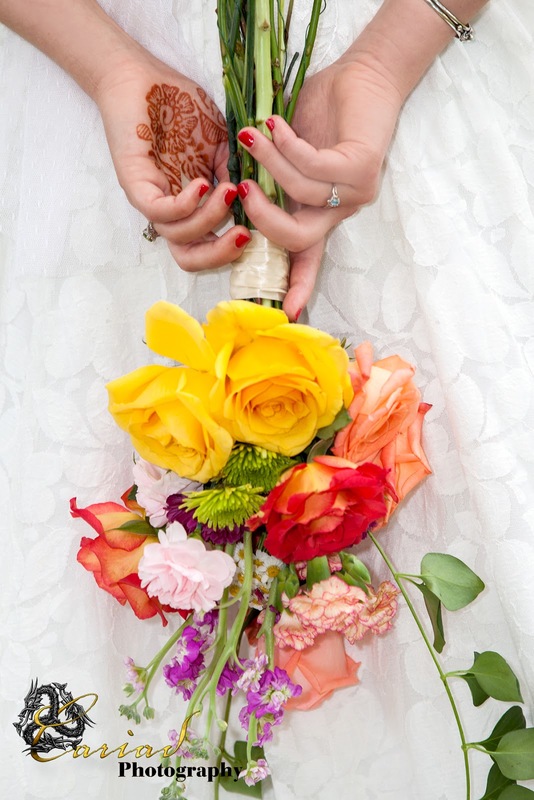 Our associate Laura shot this lovely wedding for us at the Glen Ella Springs Inn. The couple Michelle and Paul had such lovely country details. 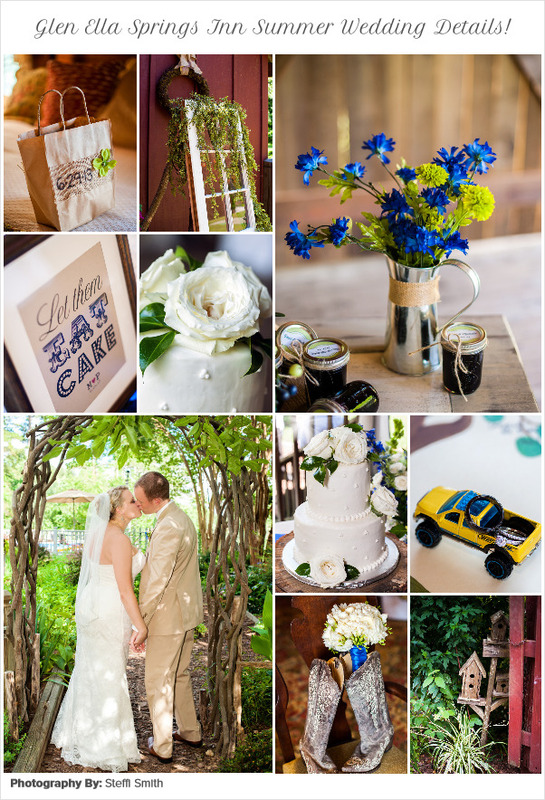 We loved everything including the cake by Wendy Tedder and the flowers by Blue Willow Floral. North Georgia Trash the Dress Session! 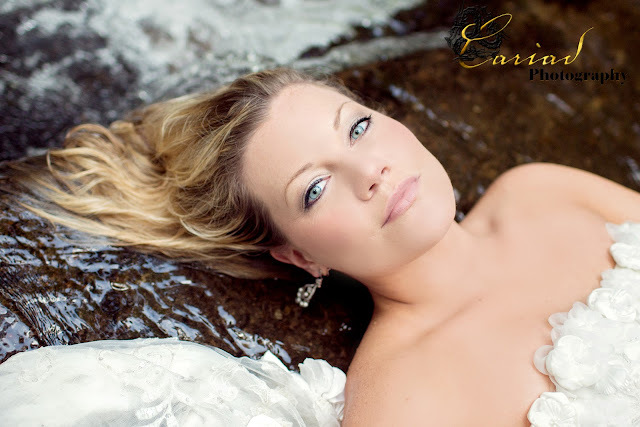 What is more fun then shooting a Trash the Dress Session in a cold mountain waterfall.............NOTHING! 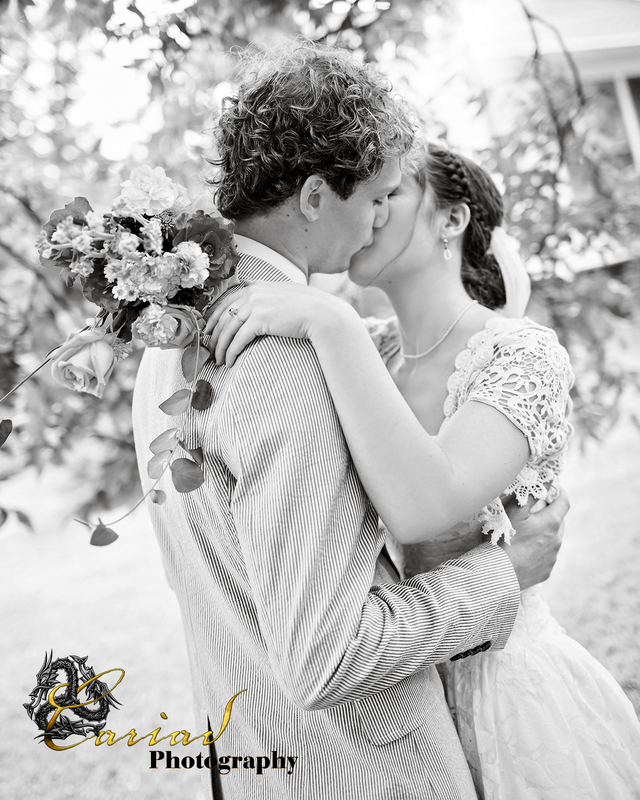 Each and every time we do this kind of shoot we love it and so do our couples.